Michael Ficker, M.E., M.S., M.B.A., P.E. Mr. Ficker has 20 years of experience in designing, analyzing, and cost estimating for pre-engineered structures. His primary focus has been multi-story and large clear span structures for international projects. 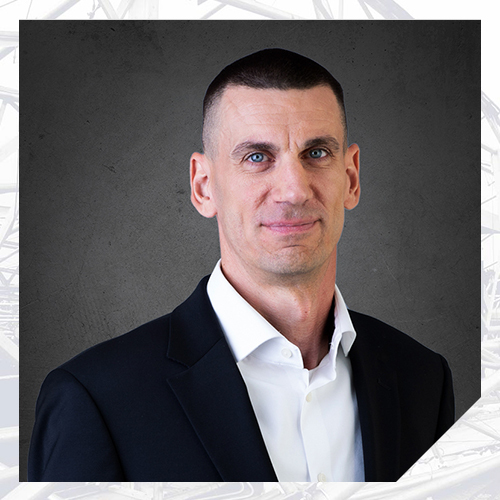 His experience also includes designing and analyzing aluminum and cold-formed components such as walkway covers, storage mezzanines, and canopies; and designing and analyzing curtainwall systems. Mr. Ficker’s forensic experience includes the evaluation of commercial and residential roofs, fire-distressed structures, foundations, and structural collapses. Mr. Ficker holds graduate degrees in business and finance with specializations in derivatives and options. He also holds a graduate degree in civil engineering with a specialization in structures and applied mechanics.